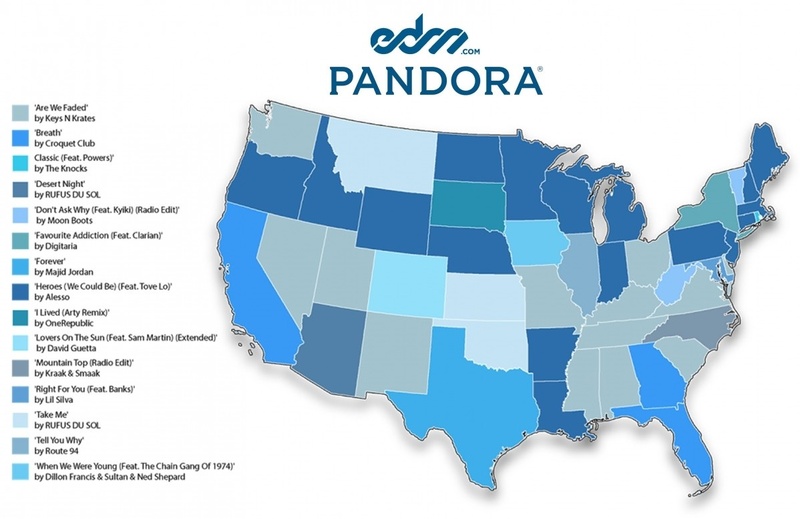 EDM is not defined as one single genre, style, or sound, but rather as a cultural movement. Its value comes by way of live/digital distribution and during the last eight years it’s blossomed into a movement for Millennial’s, but as of late we haven’t moved much. EDM has been compared to the next RocknRoll movement, but so far it’s achieved only half its mission. Millennials struggle to find jobs, have lots of college debt, and close to 30% of us still live at home. Full disclosure, I’m an old Millennial, I turned 35 last month. The Generation X counterculture ravers of the 90’s should know the dangers embedded in Newton’s 3rd law of motion, which states “every action has an equal and opposite reaction”; concerning the most popular dance of “liquid”. An individualistic style, it requires space to create the arm’s noodle-like effect; I’ve tried but can’t seem to grasp the technique. Millennial’s (me) also need space so we can move out of our parent’s house. Interestingly enough “house” music is very popular right now. The 2007/2008 brought a return of EDM (house, disco, the jig, fist pump, foot stomp,i.e. Mumford & Sons, Avicci/Aloe Blacc) Three years later (2011) the market tried to correct itself by awarding Dubstep artist @skrillex three Grammys, but since this was ironically the 54th Grammy Awards, and ‘Studio 54′ focused on four–on–the–floor dance music, the “off” beat was again repressed (we heard of nothing from the originators Rusko/Caspa). Everything that was Dub turned into Trap (to prop up the 20 year old classic genre of Hip-Hop). In 2012 the “on” beat was (still) mainstream and a second round of stimulus was also turned “on”. The “on” beat is important in rhythm, because we should always know where the “one” is. It is also important in life because we should know ourselves before making commitments to others. The Millennial’s EDM movement has legs & will be around for another 15-20 years, but are the brawls at festivals around the world pointing to fundamental errors regarding the state of the music economy? (“When a system is too large it becomes more fragile.” Nassim Taleb) Let’s imagine a festival of many thousands of people, the majority, male, ages 18-35, all crammed in the same space and all moving their arms. 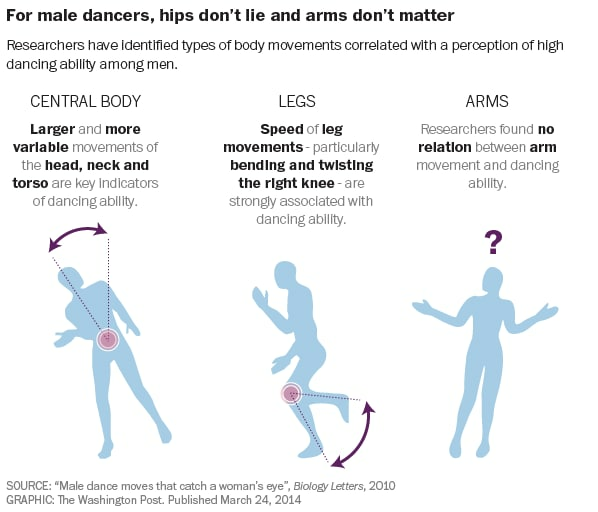 (someone is going to get hit) Probably the worst part about dancing with your arms (other than accidentally hitting someone) is that women don’t seem to find it attractive. They don’t even consider it dancing. Space is dark, and when we are in the dark (opacity), we should learn to trust our ears and not our eyes. If men want to resume dancing with women they are going to need space to dance and the more danceable rhythm that allows for space stems from “off” or backbeat music (not the EDM stuff being thrown in our face) An elliptical orbit consists of two bodies, one small & one large, and improvisational dancing is much better with a partner than going at it alone. A sound wave has two parts (compression & rarefaction) and a rhythm can be defined as having two beats, one strong & one weak. This two-part system is fundamental in understanding which rhythm motivates vs. agitates. As Hip-Hop becomes the classic “off” beat form, a new backbeat rhythm must take its place and consumer choice can be very empowering. Trap has had some time in mainstream sounds ,and fuzzy dub/synth gets a lot of play in live competitive sports. A positive sign in the Pandora map shows audiences choosing “off” (chill) rhythms vs. “on”(forced) rhythms. Today Dubstep is 20% more popular in the U.S. than its origins and a recent survey shows Drum & Bass (DnB) as the #1 genre. EDM is a revolutionary movement where we all feel free. @BobDollNuveen says “I feel like 2015 will be the year where we will move from skepticism to optimism.” I echo his sentiments. The best part of EDM is that it promotes togetherness, unity, and an attitude of “we”. The most popular songs are always sing-a-longs, but we can’t fall asleep during the change, we must be the change. Just as RocknRoll motivated Baby Boomers to play instruments, Generation X has continued to show us that we can create. The stimulus of the last 7 years is a policy that relies on us (Millennials) to create new value, and today the Fed has turned “off” their bond buying program. The only way to correct a bubble is to think for yourself. So it is up to us to do something unexpected, something that leaves us space to think. If we love freedom & we love one another we will continue to write and sing about it, but for this change to happen the “on” beat has to capitulate to the “off” beat. Investors looking for sustainable businesses should expect the change to come from creative roles. “Some people need to write or speak, in order to know what they are thinking.” @thomasbeller ~Thanks to Lucas for requesting I post something in my own words.